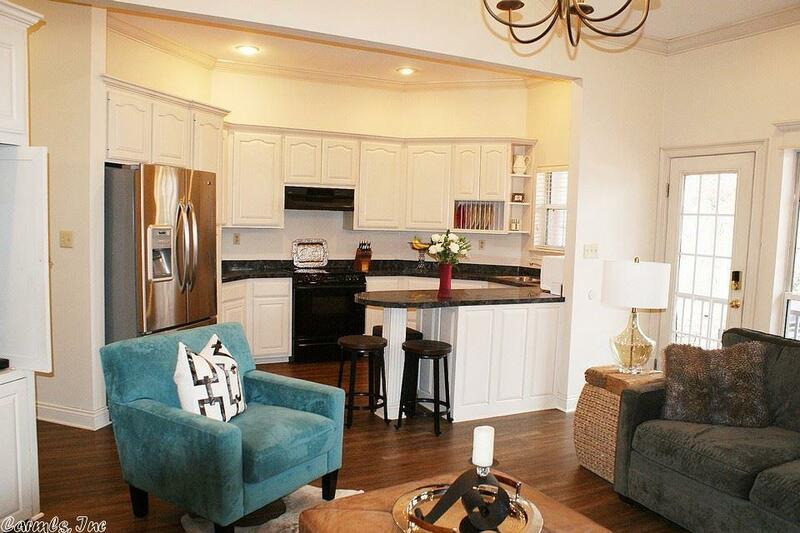 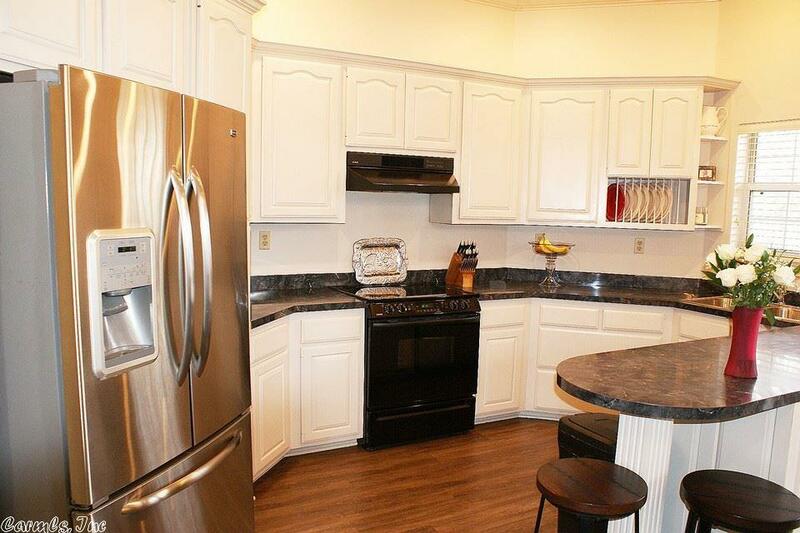 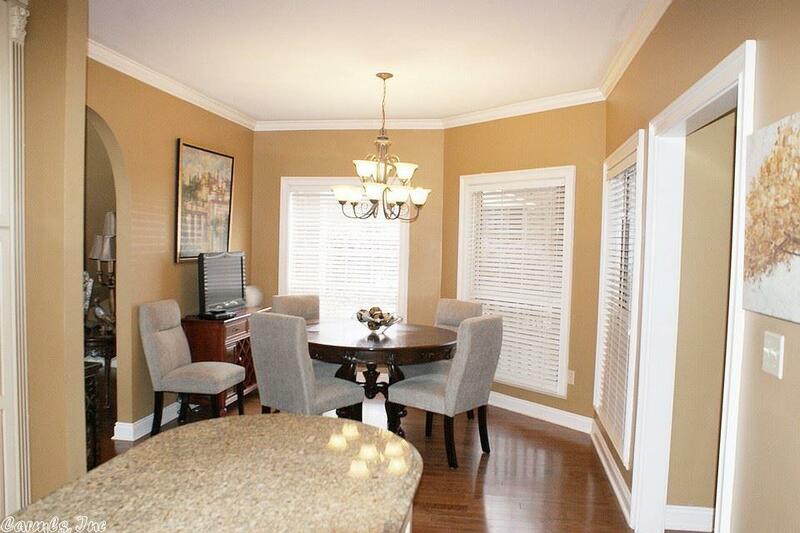 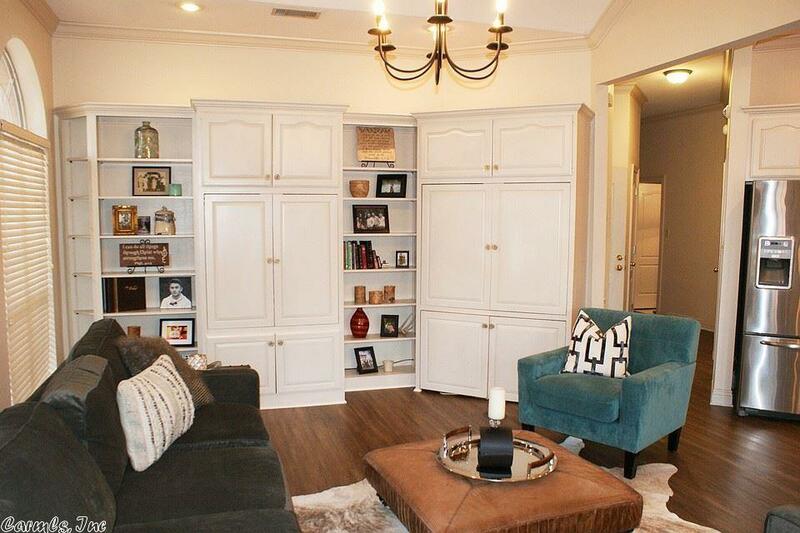 Upscale living doesn't have to cost extra. 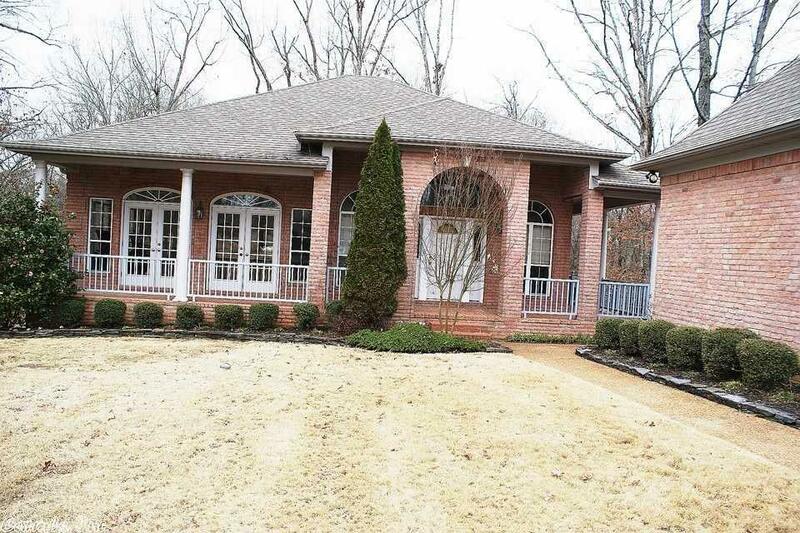 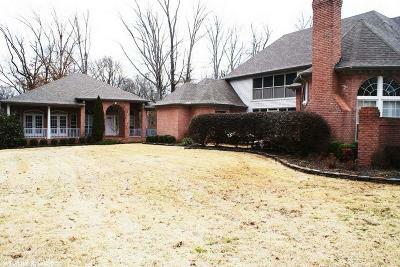 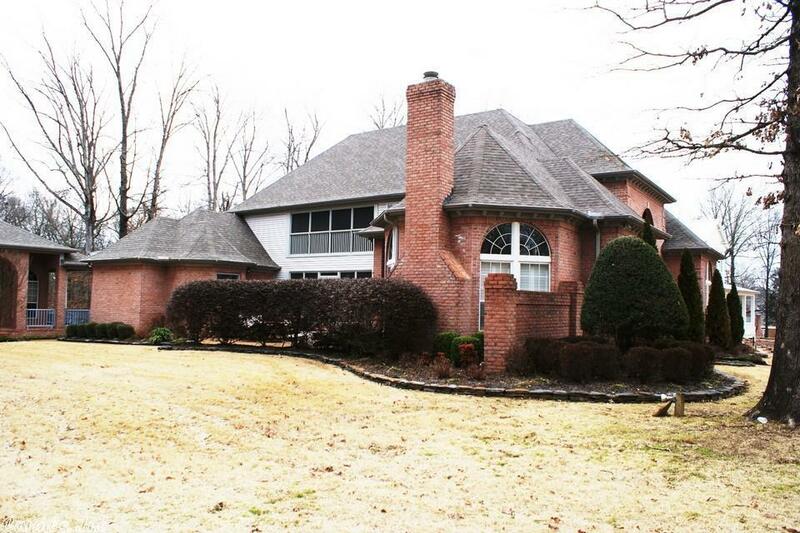 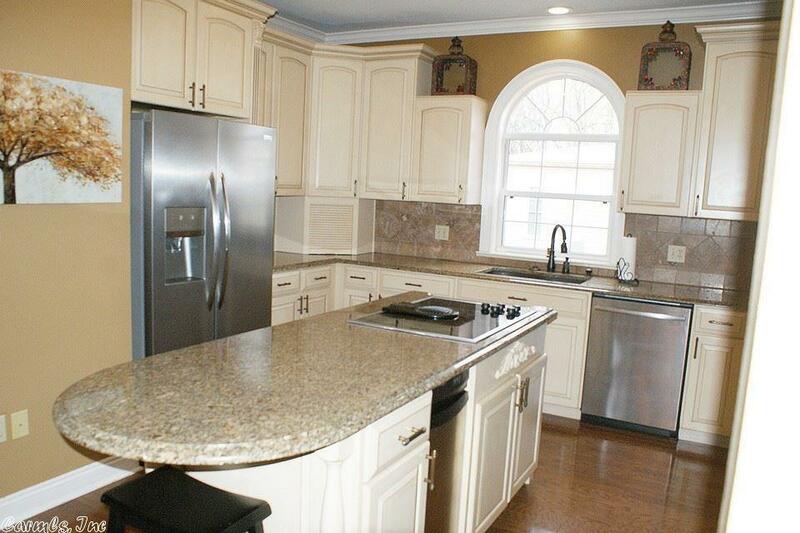 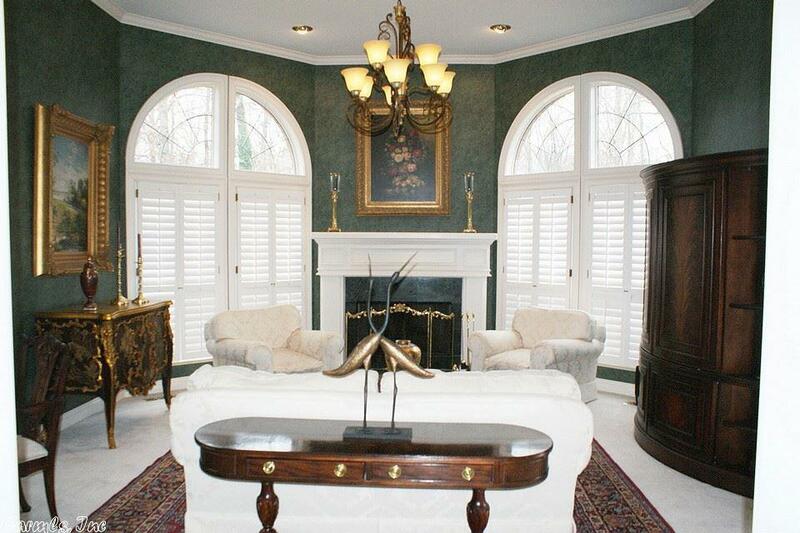 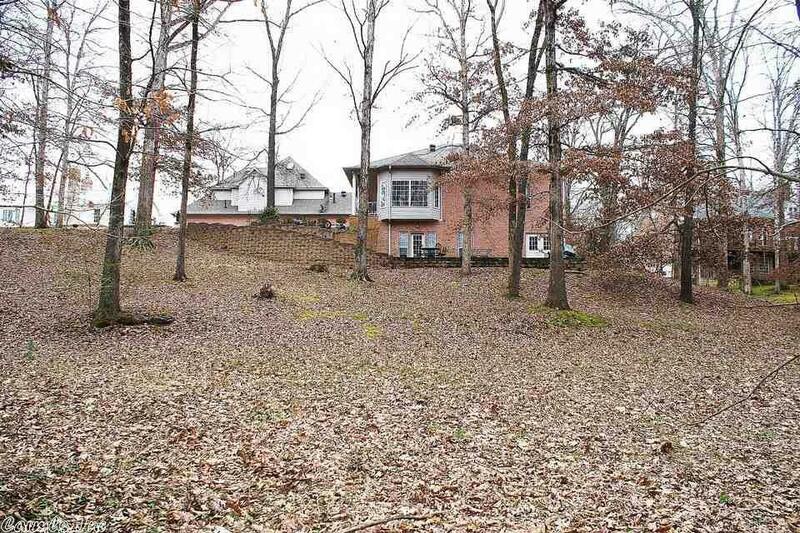 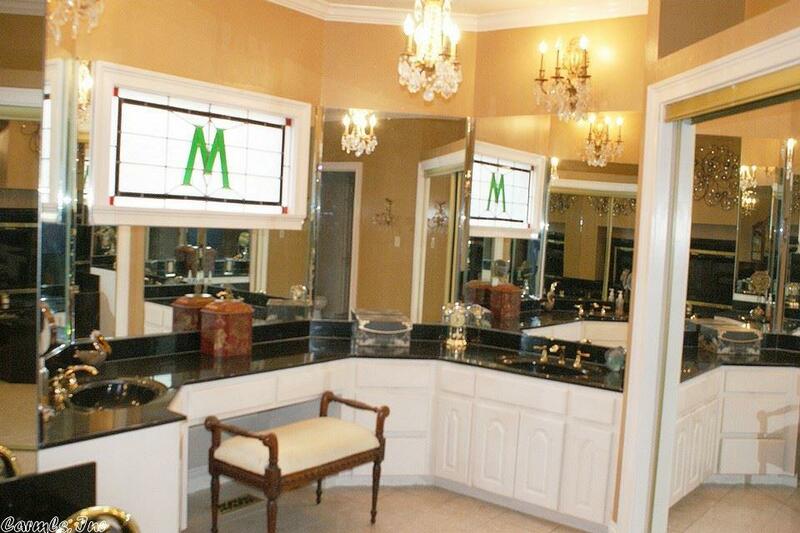 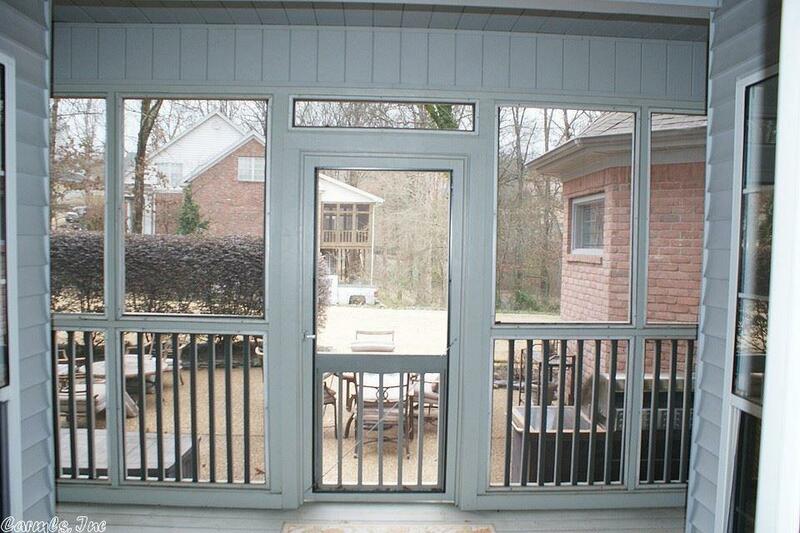 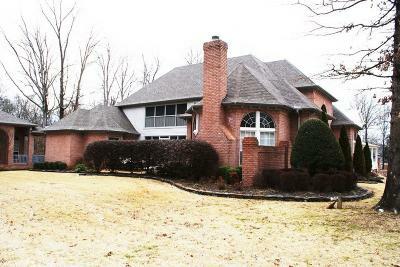 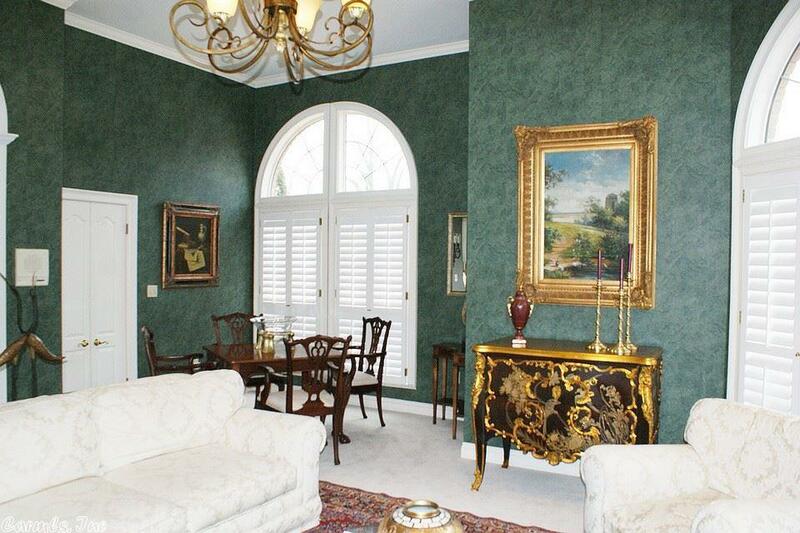 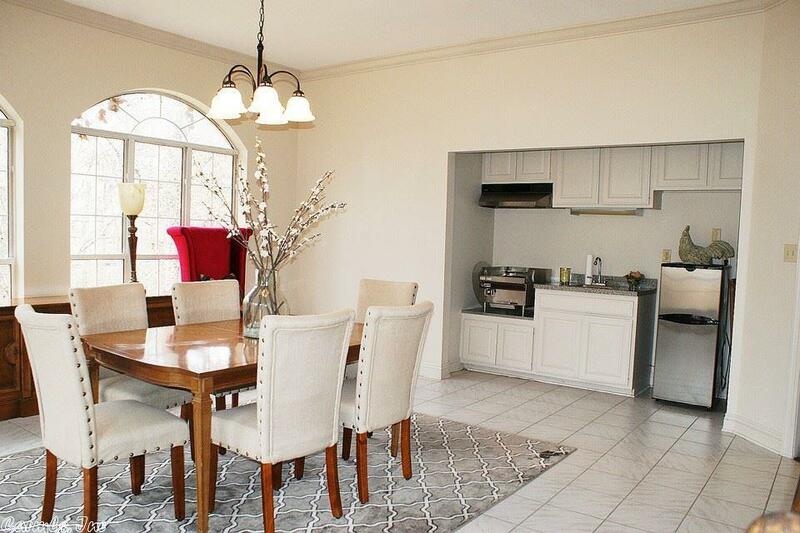 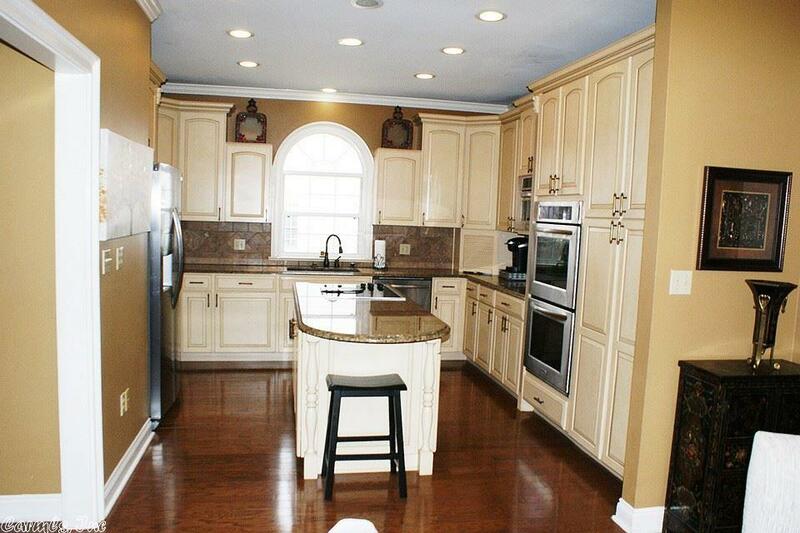 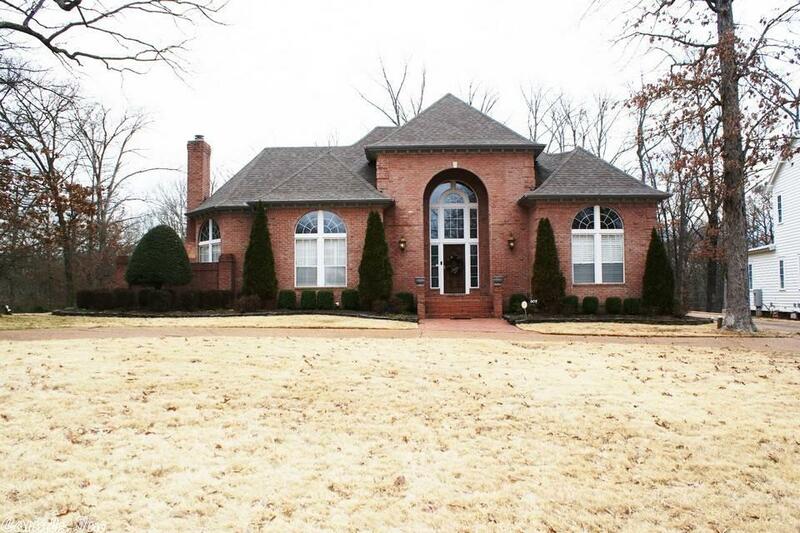 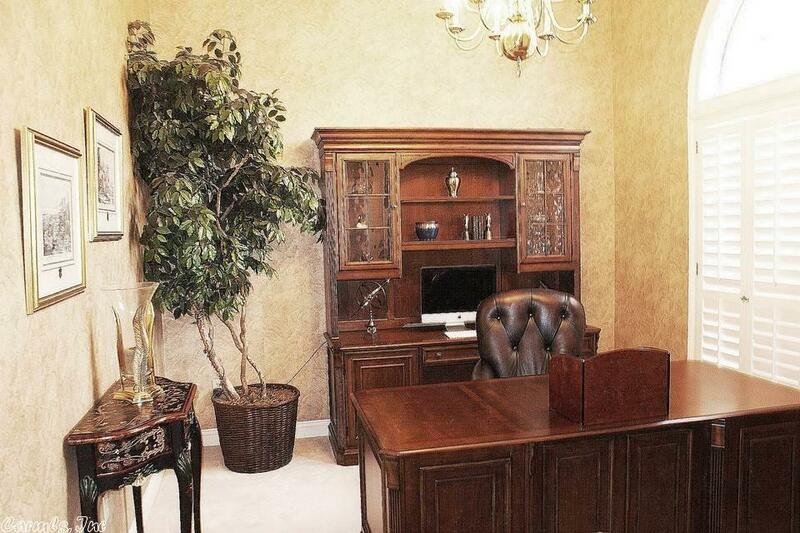 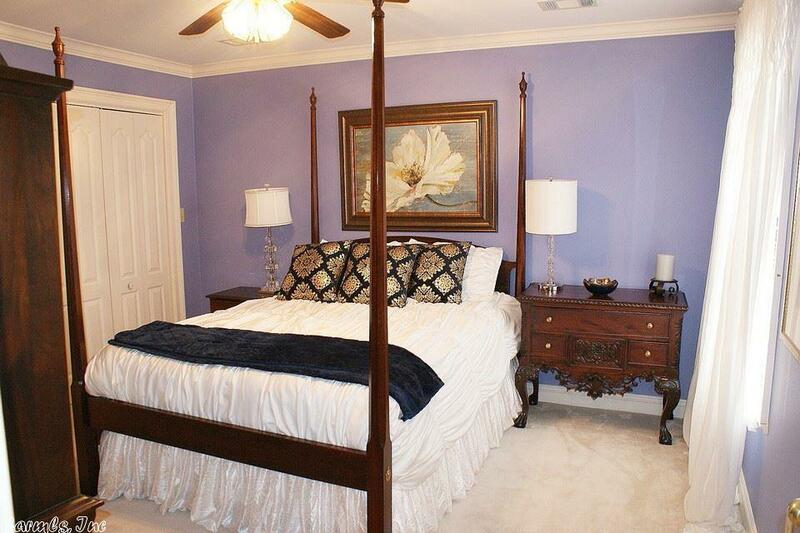 Custom built 8 BD 7 2Â½ BA 7,250sqft homes w/2 lots, located in beautiful River Oaks. 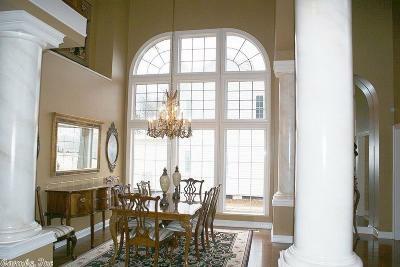 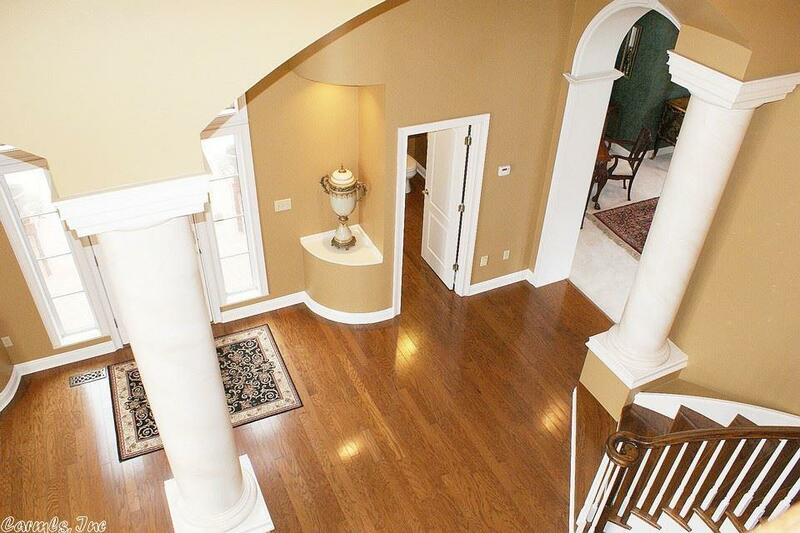 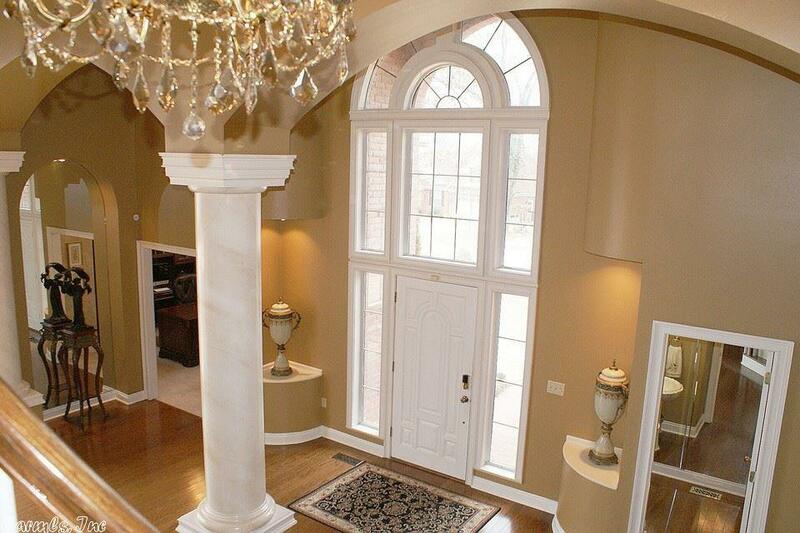 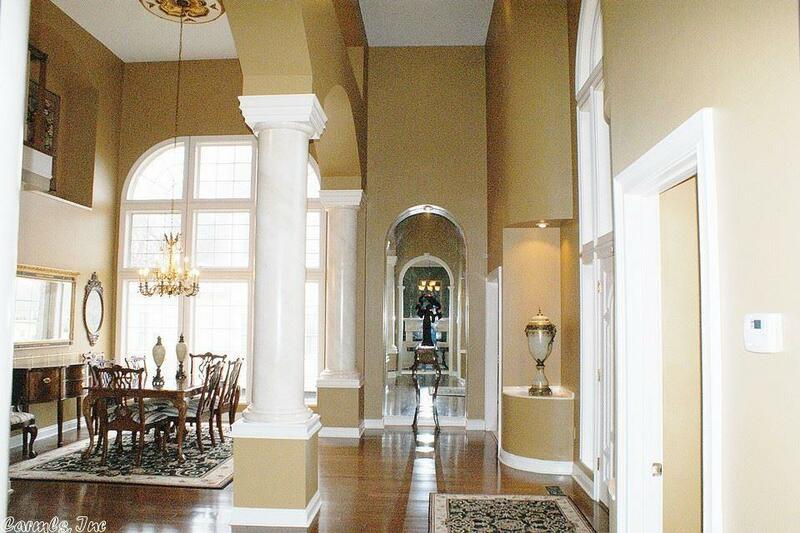 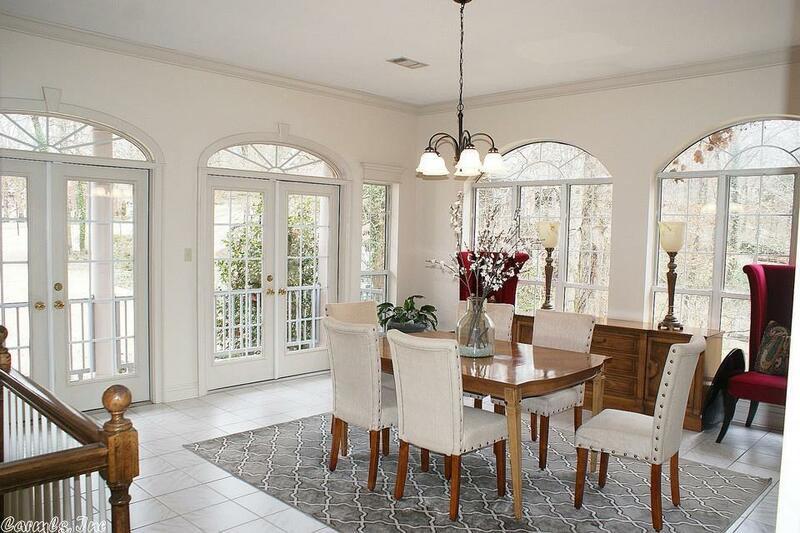 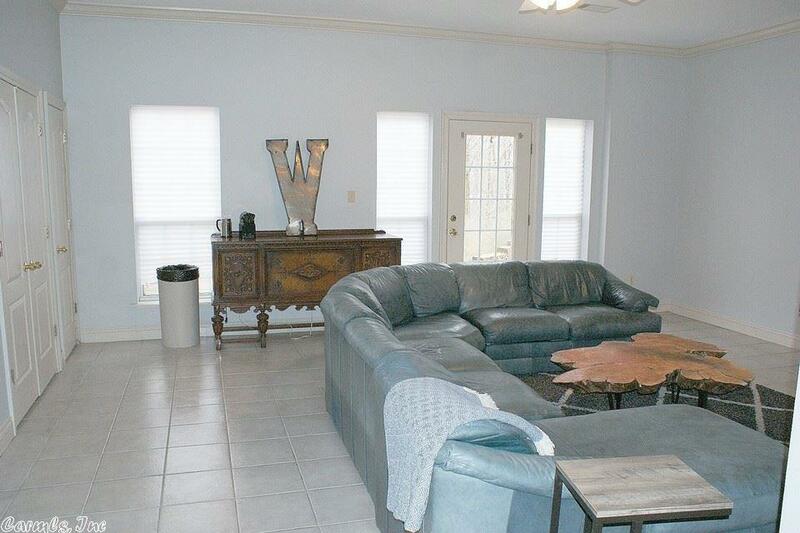 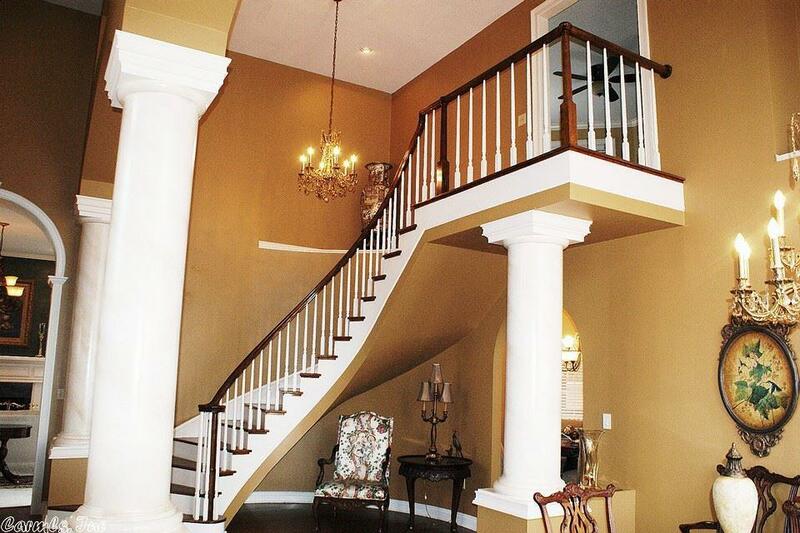 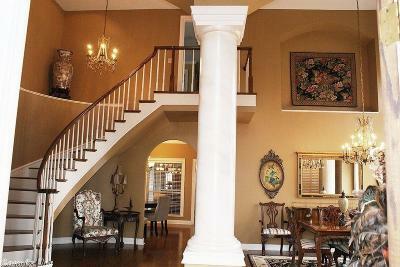 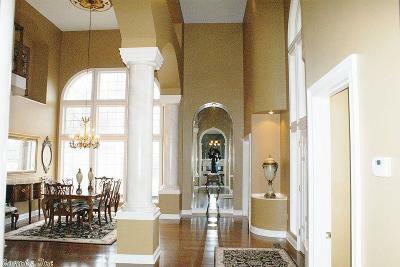 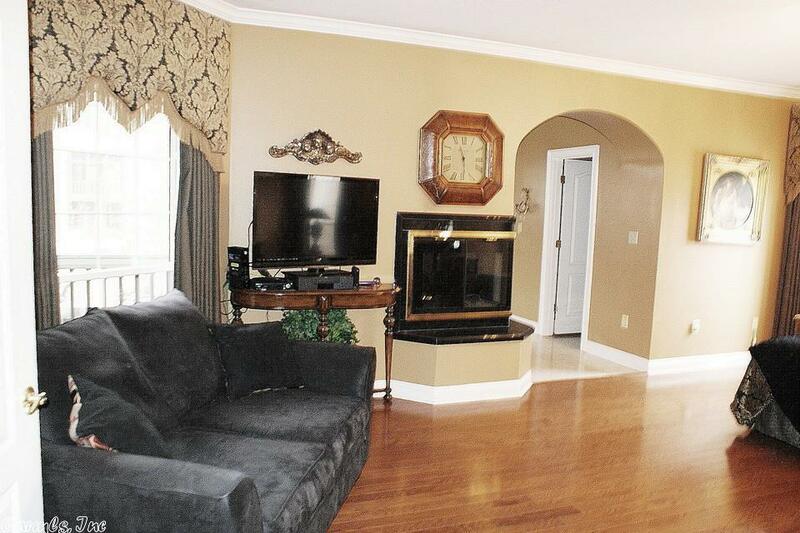 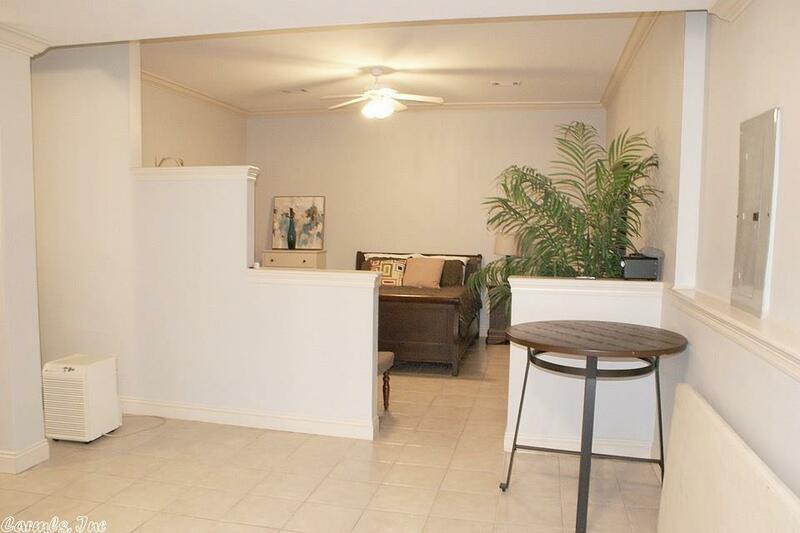 Entry way has a beautiful staircase, large columns, and 19 ft. ceilings in living area. 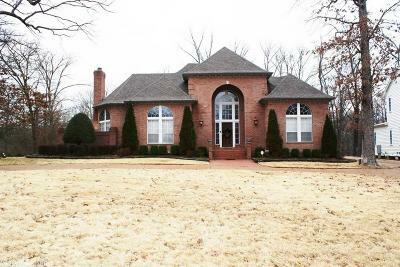 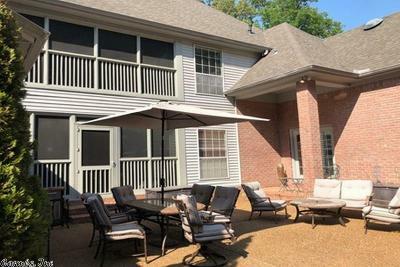 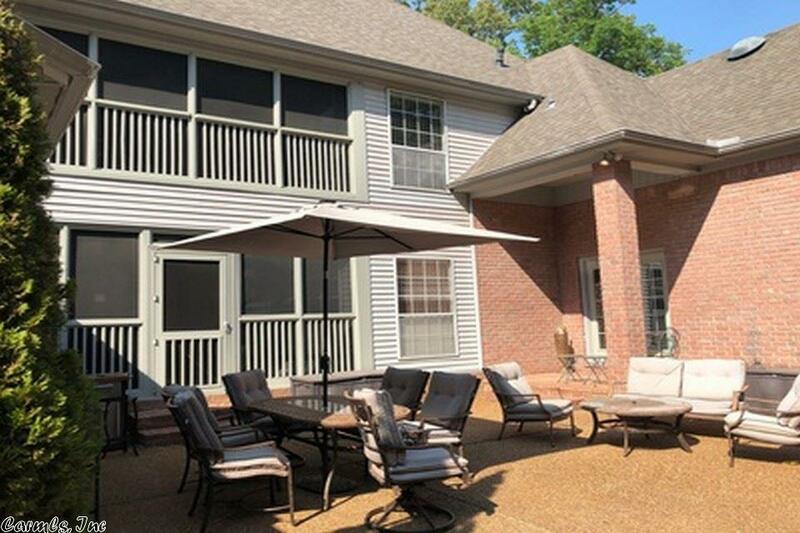 Home features a beautiful open floor plan with 3 levels, crown molding, recessed lighting, fireplace, office, 2 screened walkout patios, and 40 x 16 bonus room. 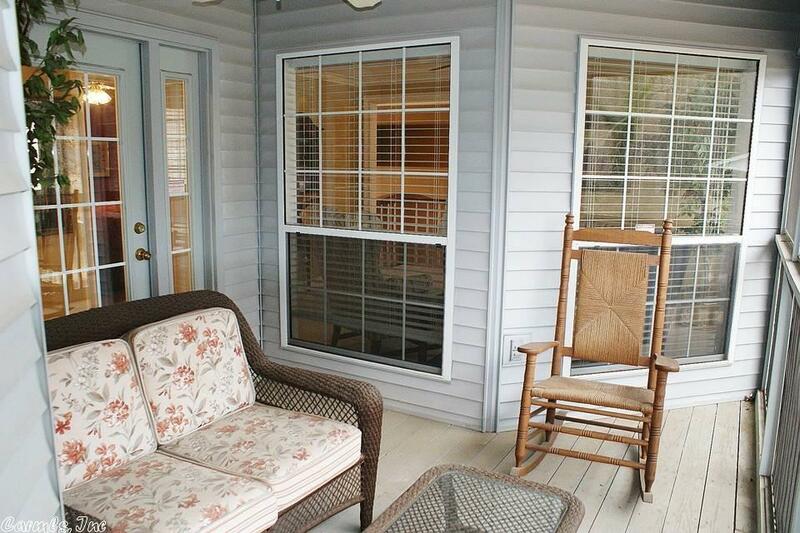 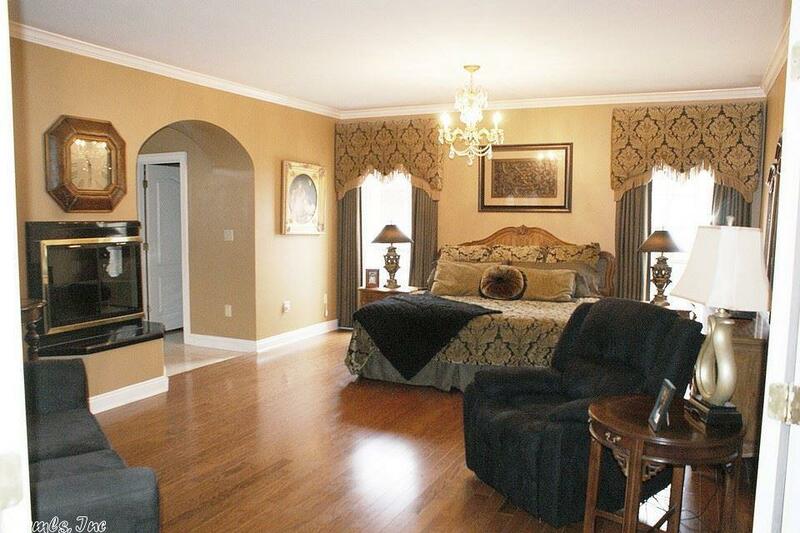 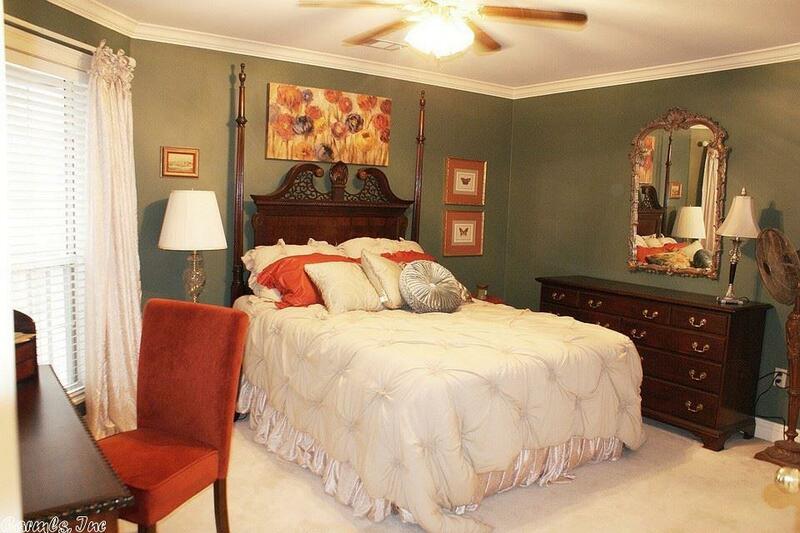 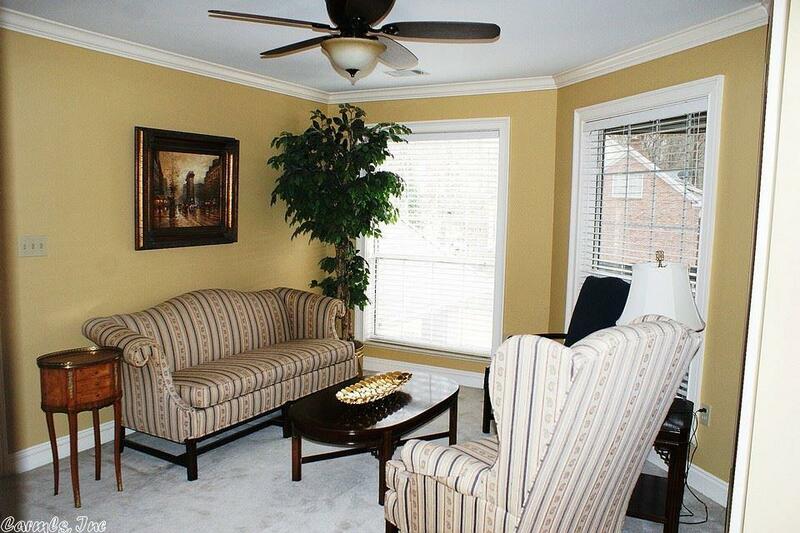 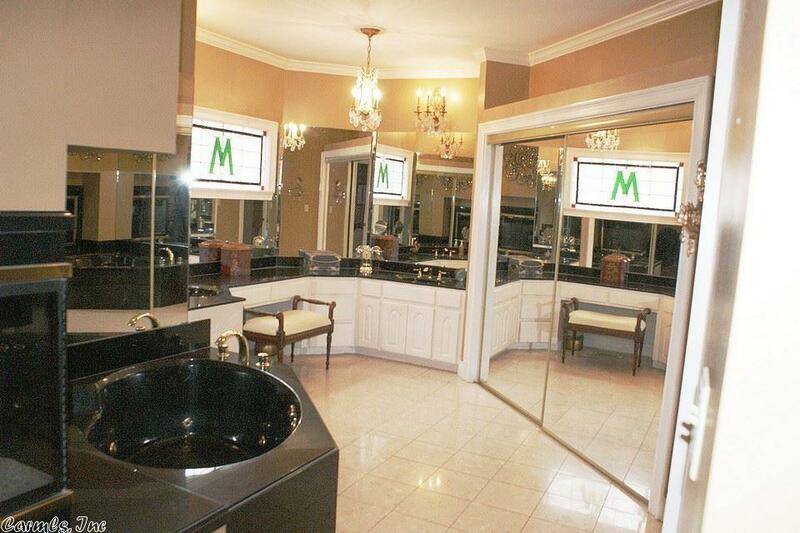 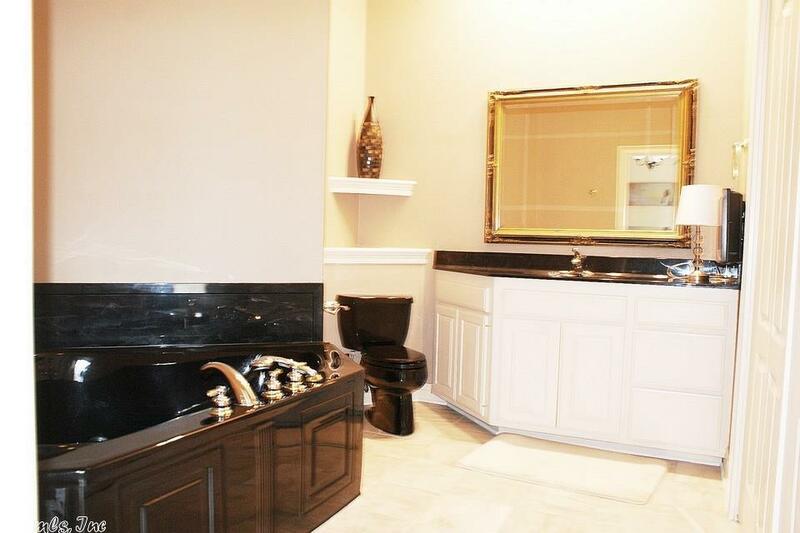 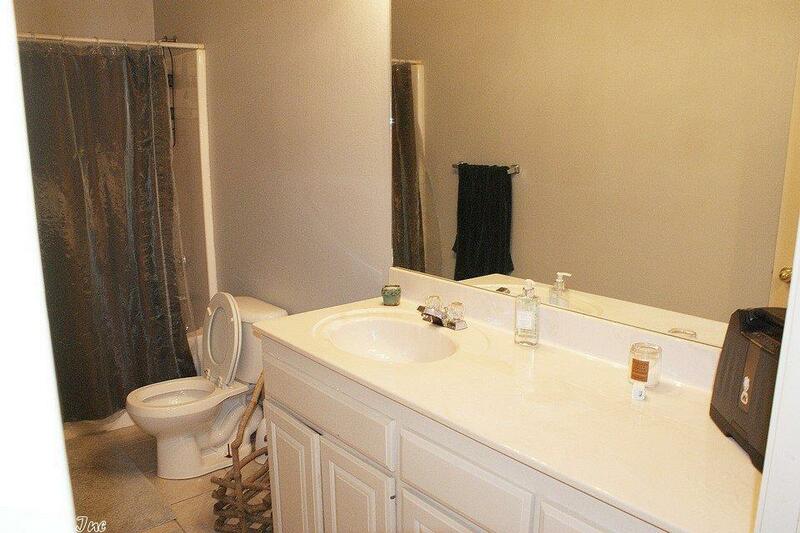 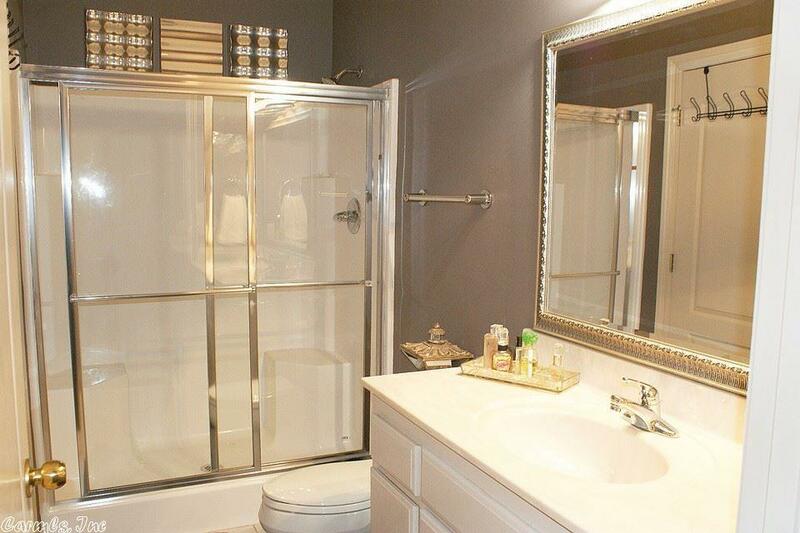 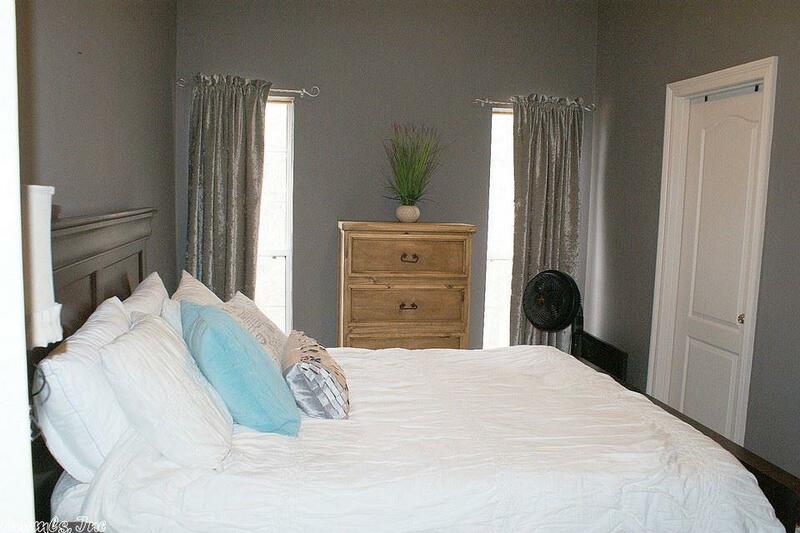 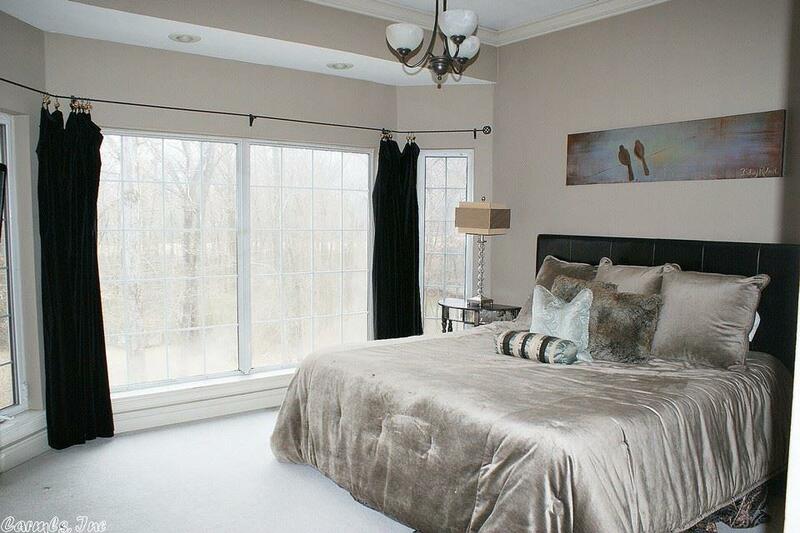 The Master suite is very spacious and includes a see through double sided fireplace for both master and bath. 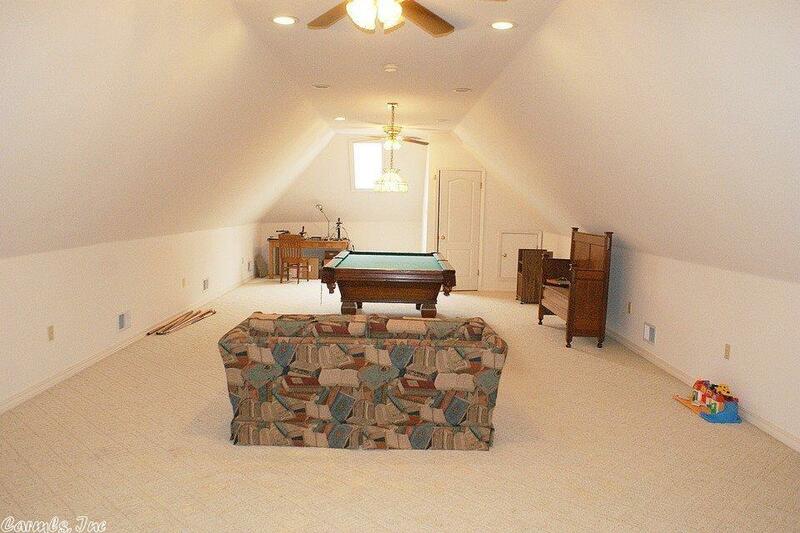 This is a real must see.